Behind the scenes Fotos Big Brother. Behind the scenes Fotos Big Brother. 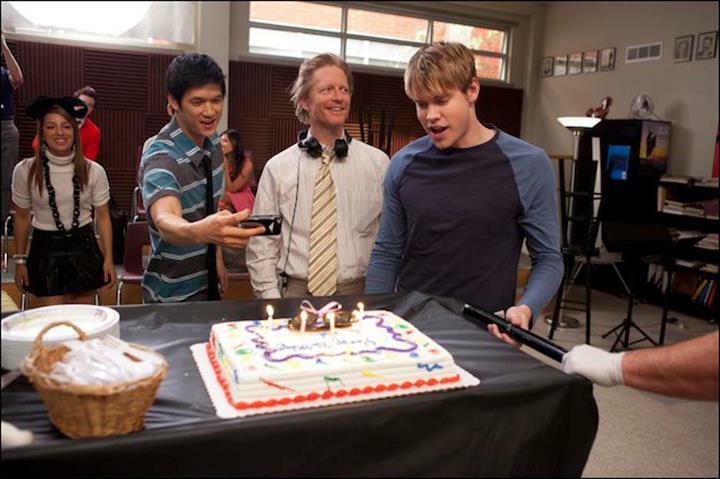 Wallpaper and background images in the Glee club tagged: glee 2012 big brother season 3 behind the scenes. This Glee photo might contain esstisch, brasserie, geschäftsanzug, and business-anzug.